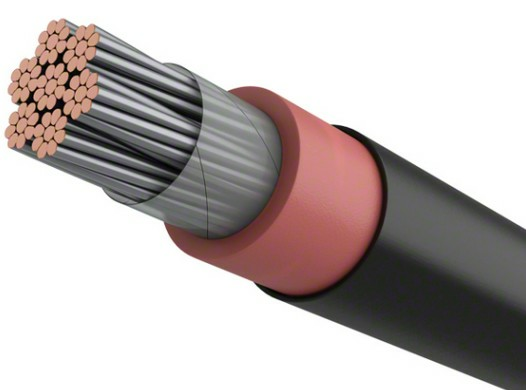 General Description: 600V,AA-8000 series conductors,PVC jacket. 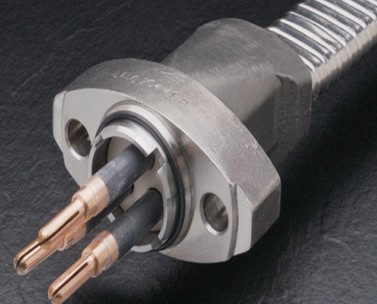 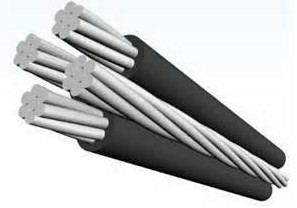 Application: SER is used to convey power from service drop to the meter base and from the meter base to the distribution panelboard;however it may be used in all applications where type SER cable is permitted.SER cable may be used in wet or dry locations at temperature not exceed 90℃,suitable for operation at 600V or less as specified in the NEC. 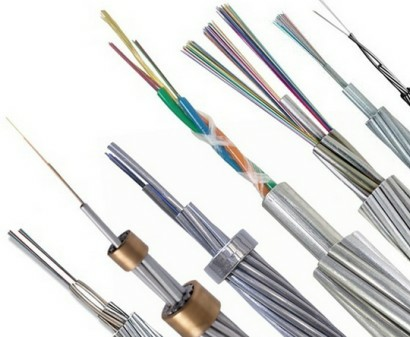 Standards: UL 44,UL 854 etc. 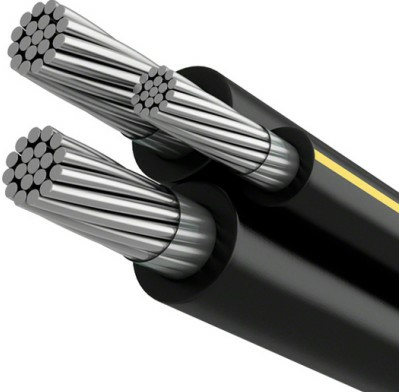 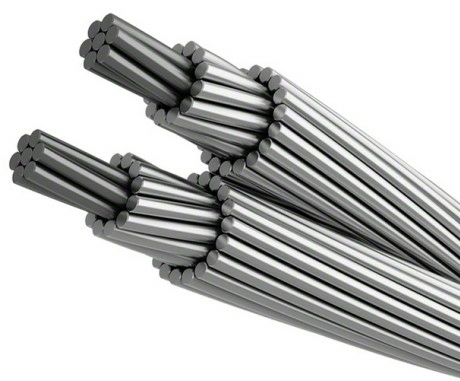 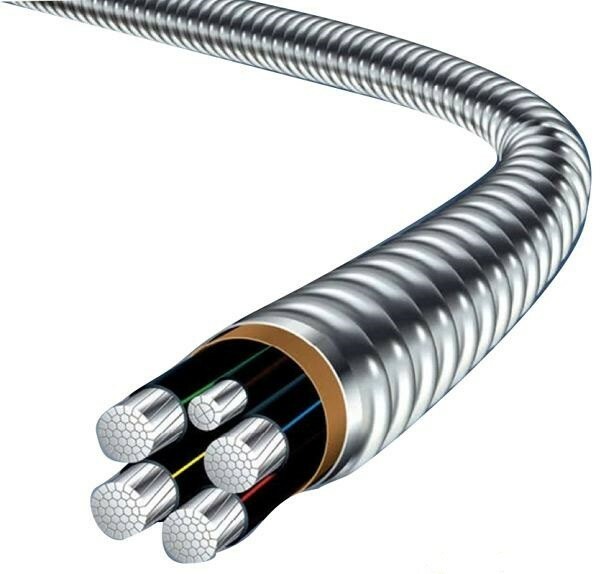 Construction: Conductors are AA-8000 series aluminum alloy compact stranded,SER cable assembly plus reinforcement tape are jacketed with gray sunlight resistant PVC.Available as: 2 conductors ( 2 insulated phase conductors,bare ground ); 3 conductors ( 2 insulated phase conductors,insulated neutral,bare equipment ground ); 4 conductors ( 3 insulated phase conductors,insulated neutral,bare equipment ground ).